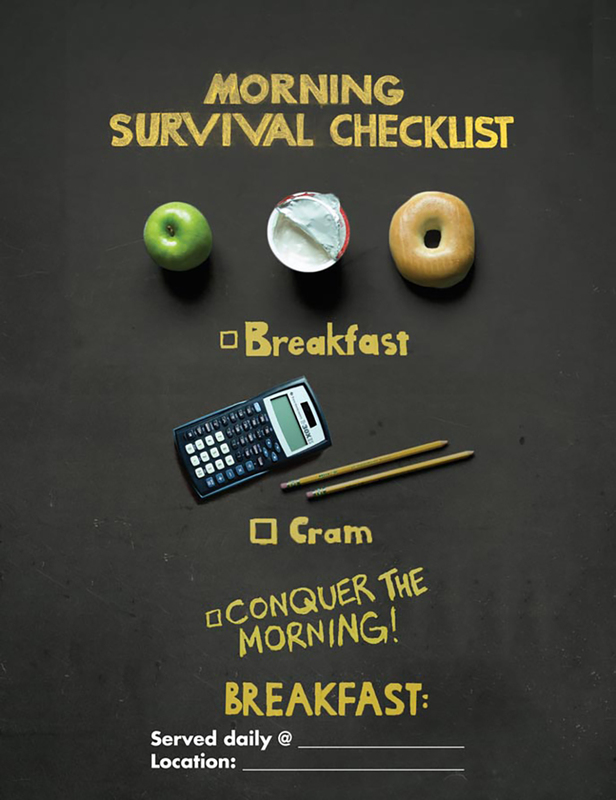 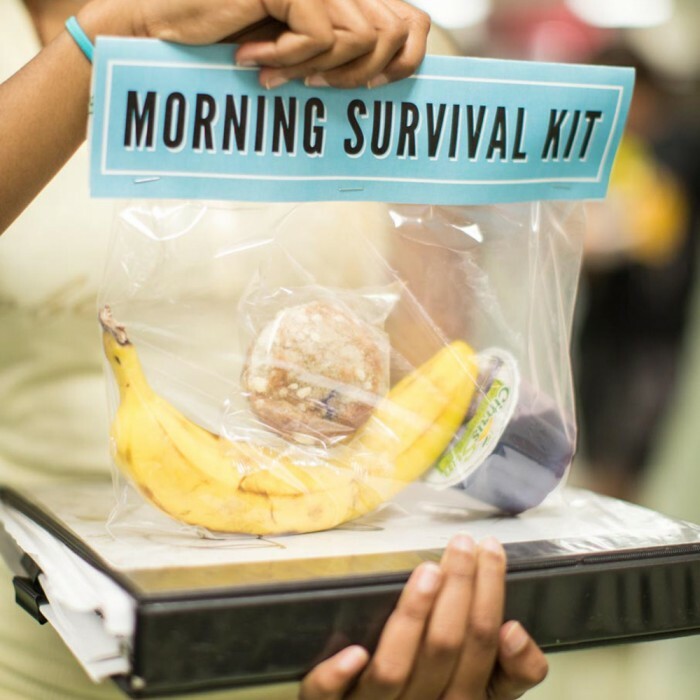 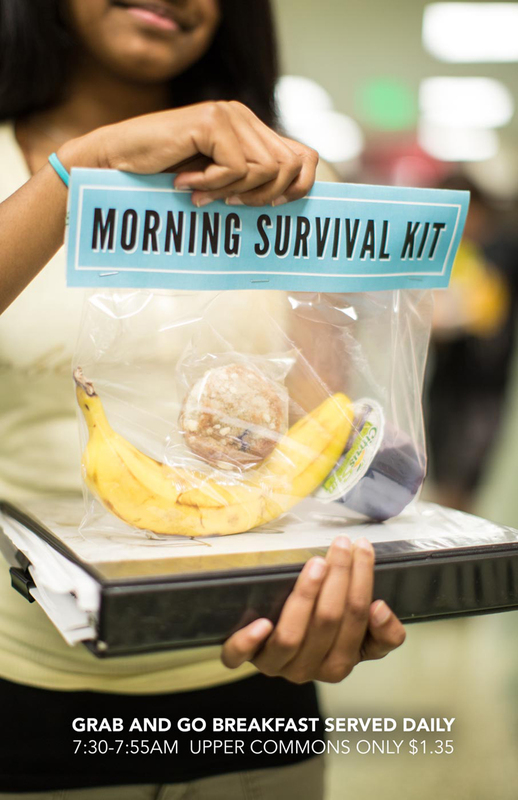 Schools across the country are working hard to make sure their students start the day with a nutritious breakfast. 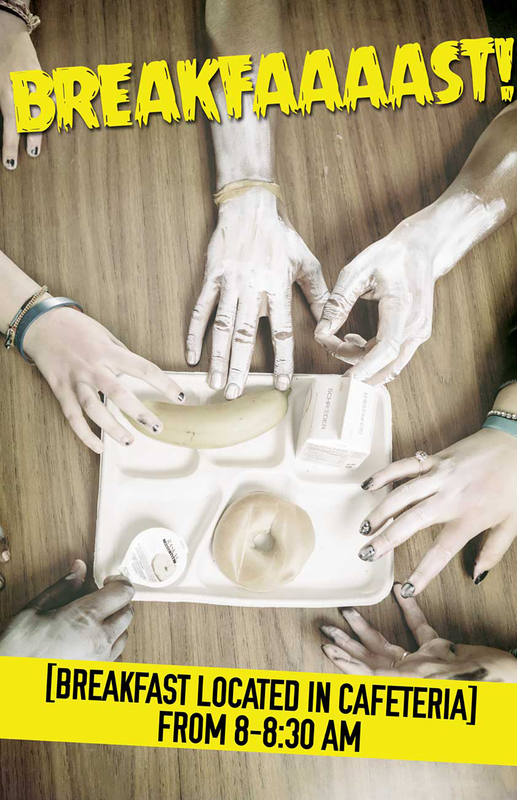 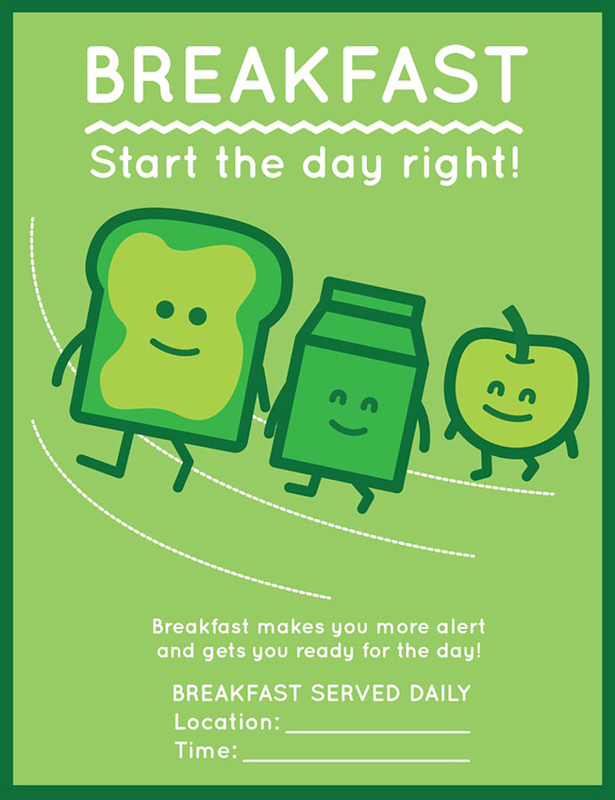 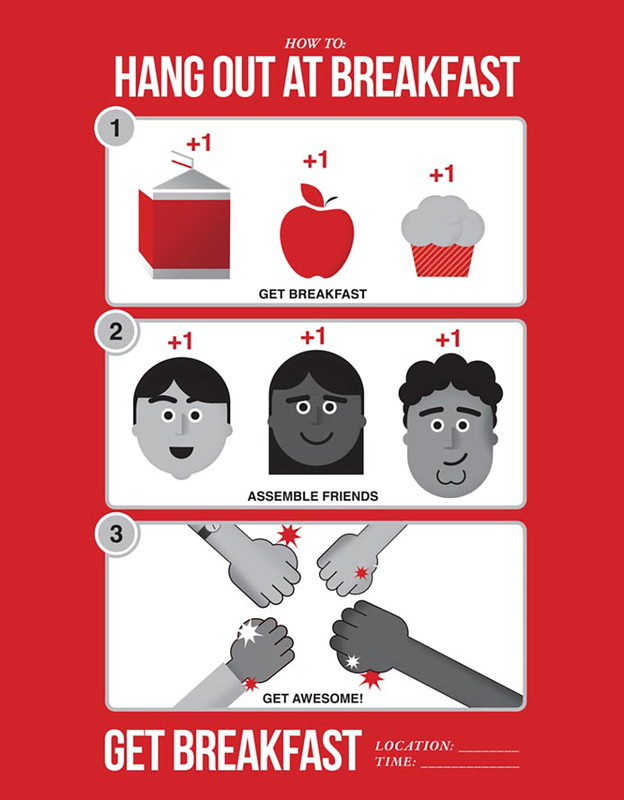 Community Blueprint has worked with more than 20 schools across Minnesota to help them promote their breakfast program and get more students excited about eating school breakfast. 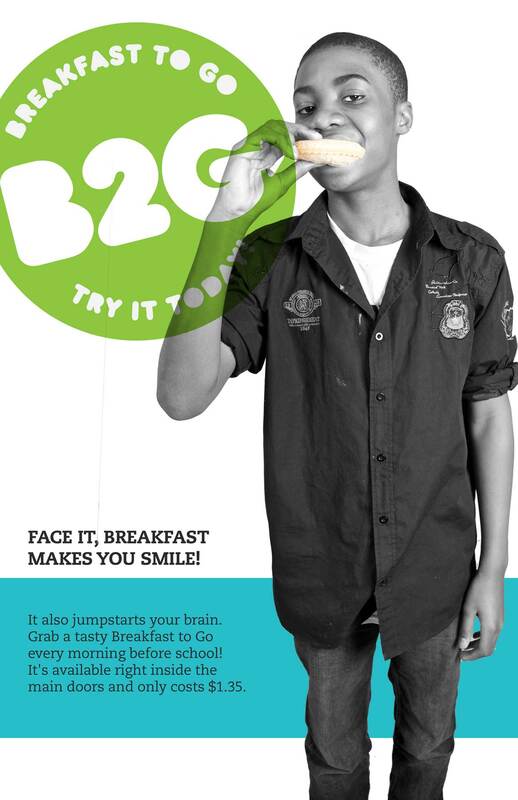 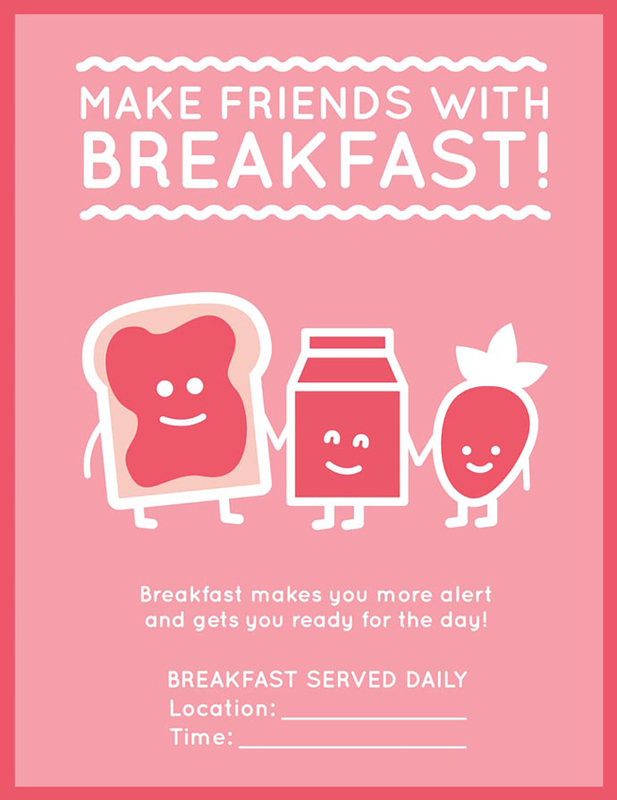 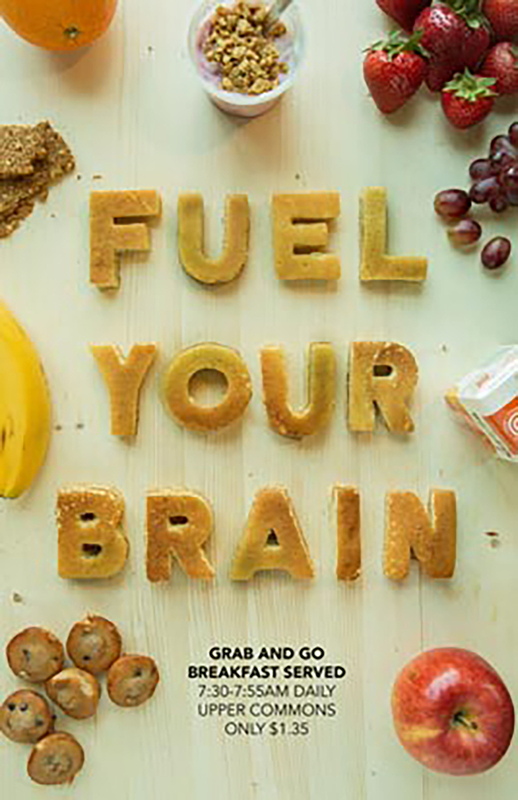 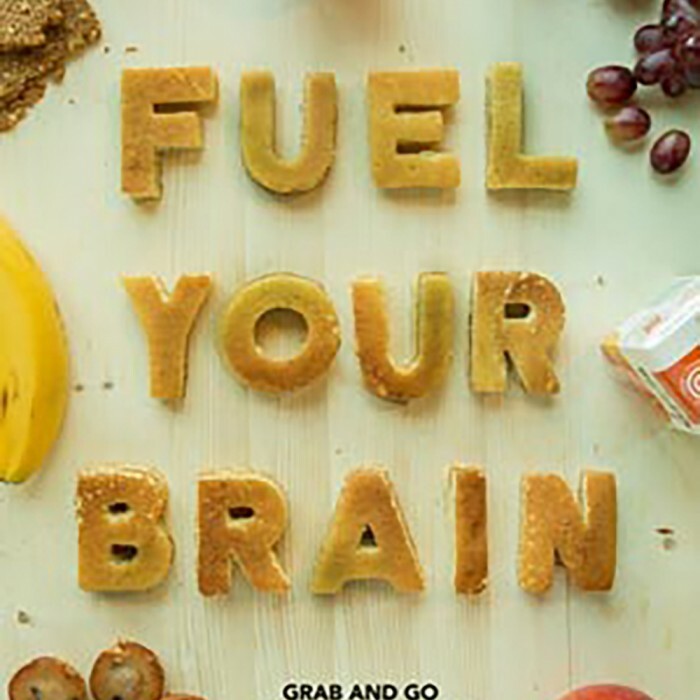 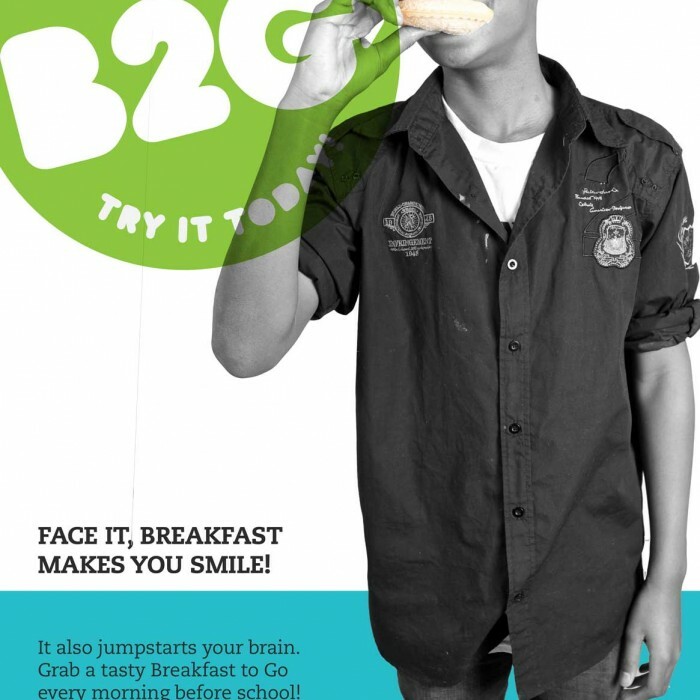 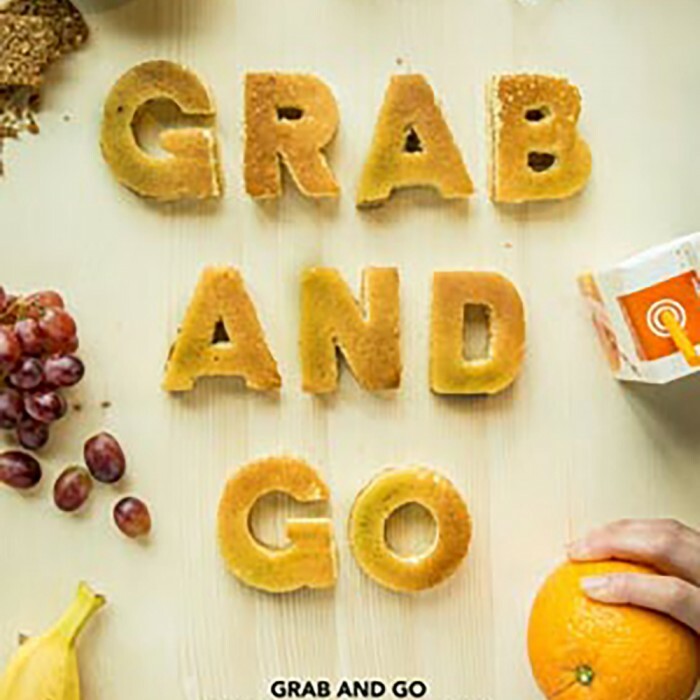 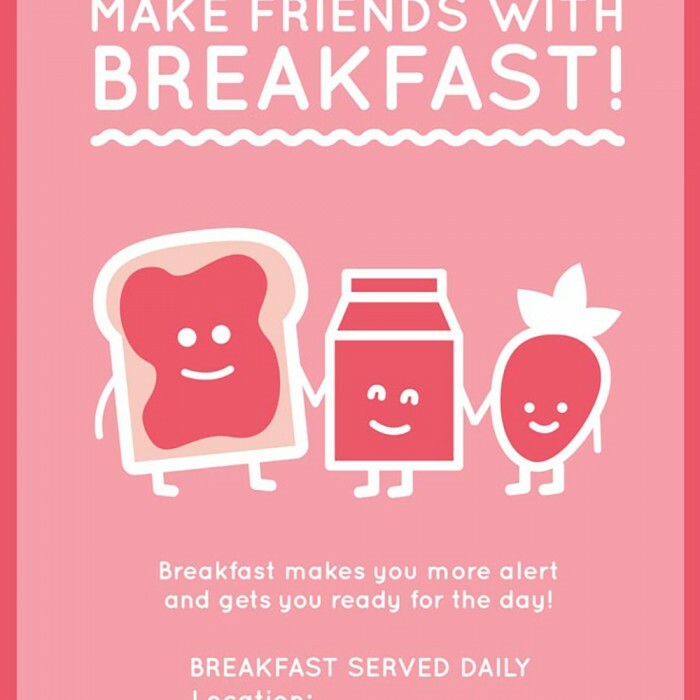 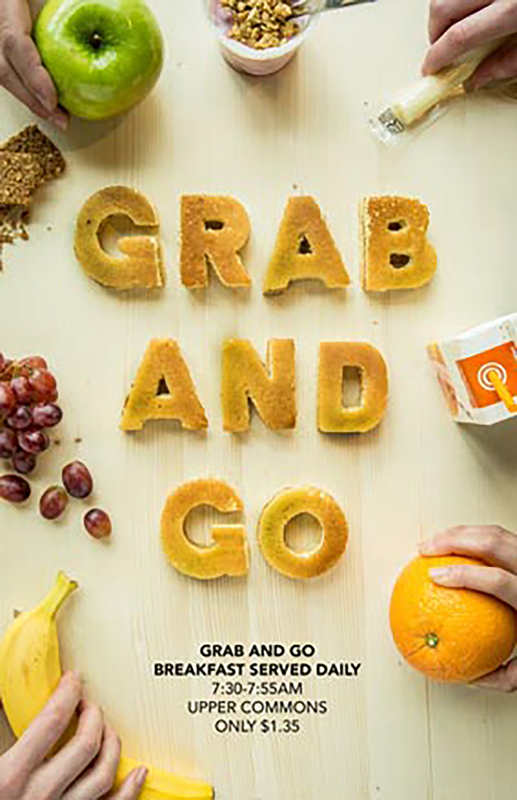 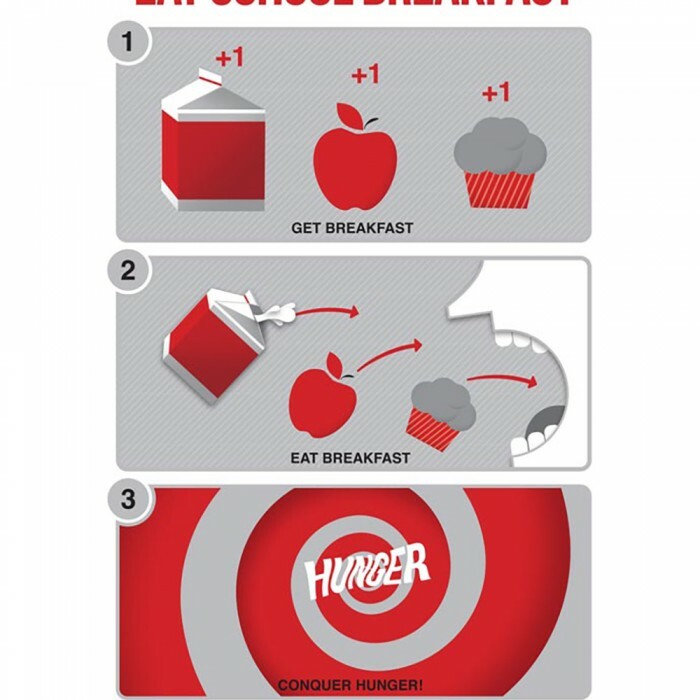 Their proven model involves working with schools to promote breakfast starts with working directly with students to develop a breakfast marketing campaign, and engaging with school staff to get everyone on board with the promotion. 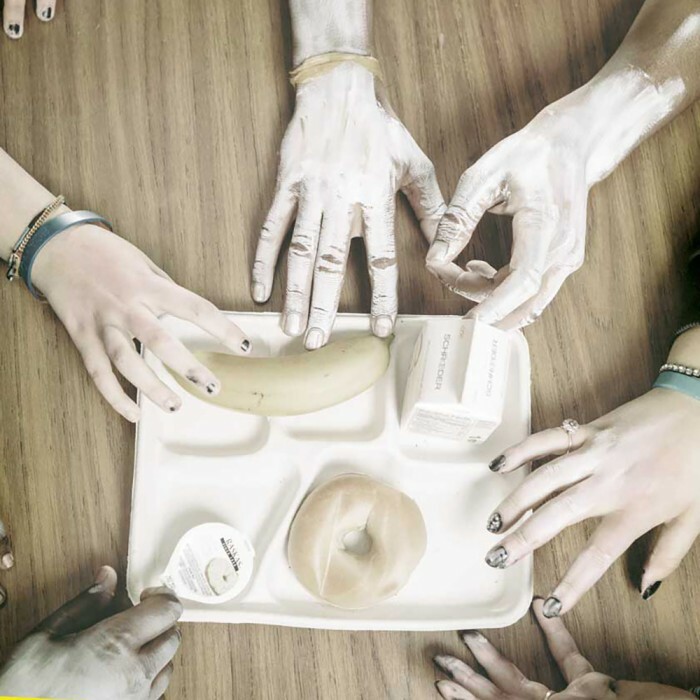 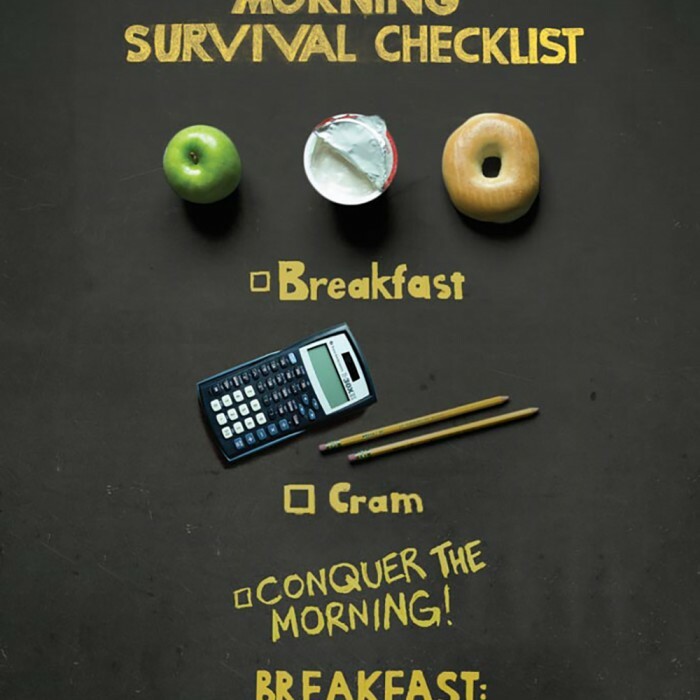 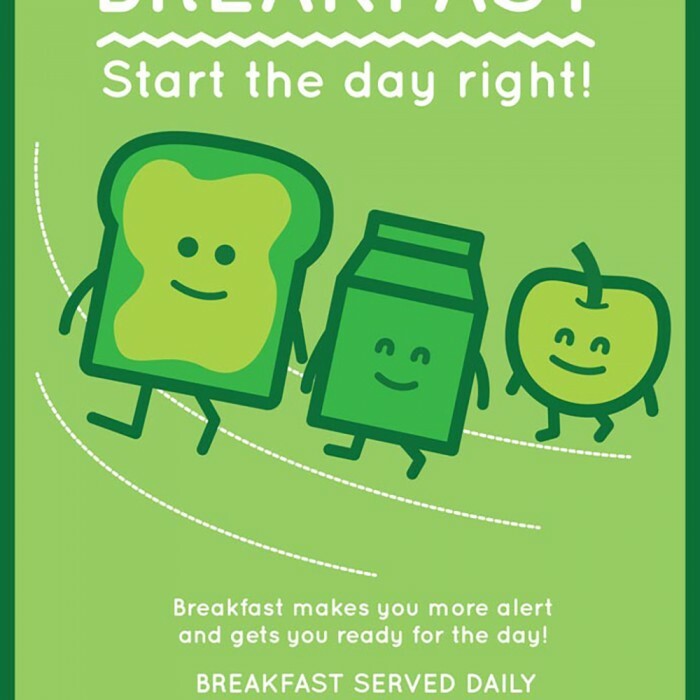 By listening to all of the stakeholders at the school, including students, teachers, food service staff, administration, and maintenance staff, a new breakfast model and marketing campaign will have the right support to be successful and sustainable. 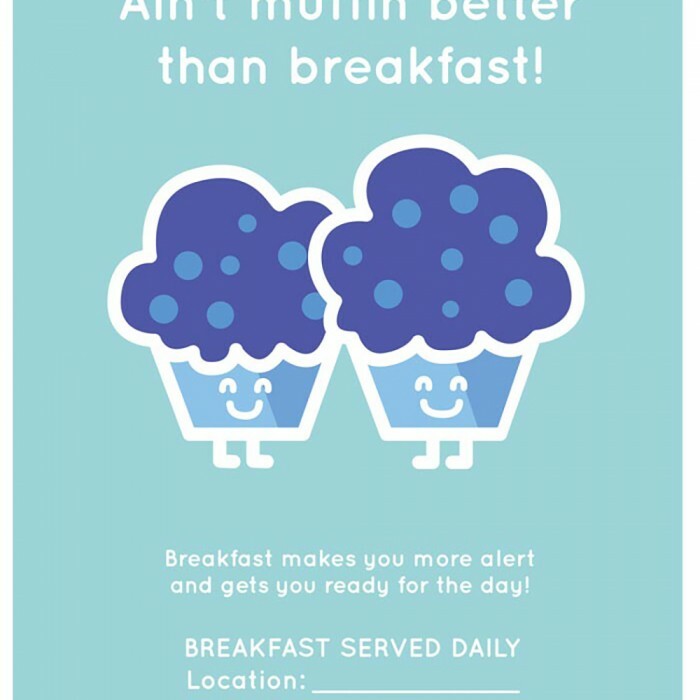 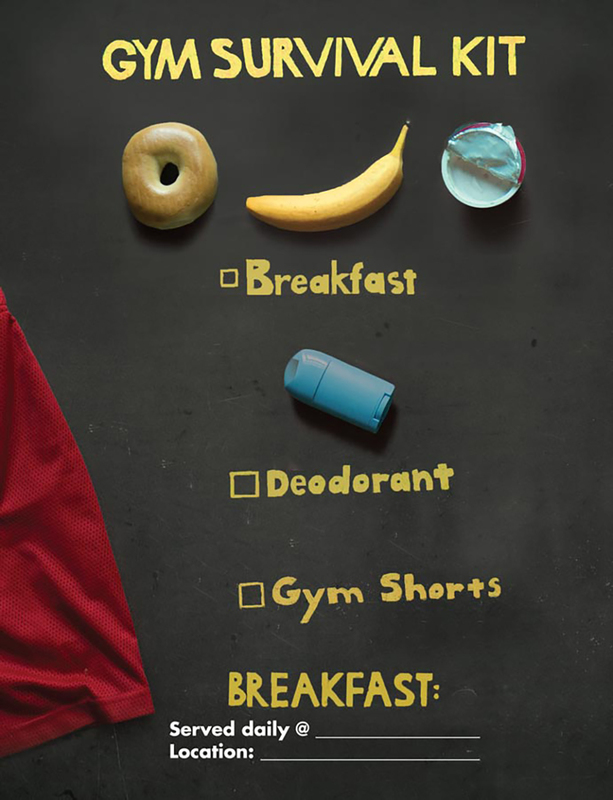 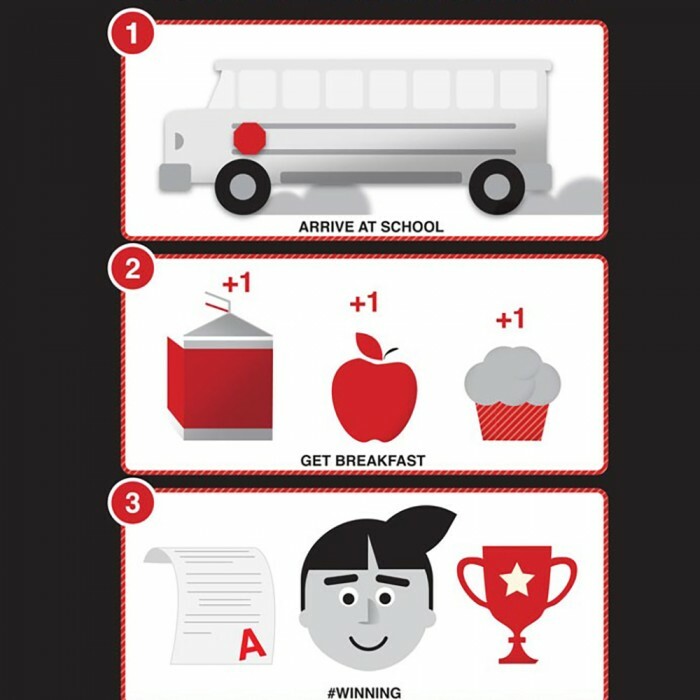 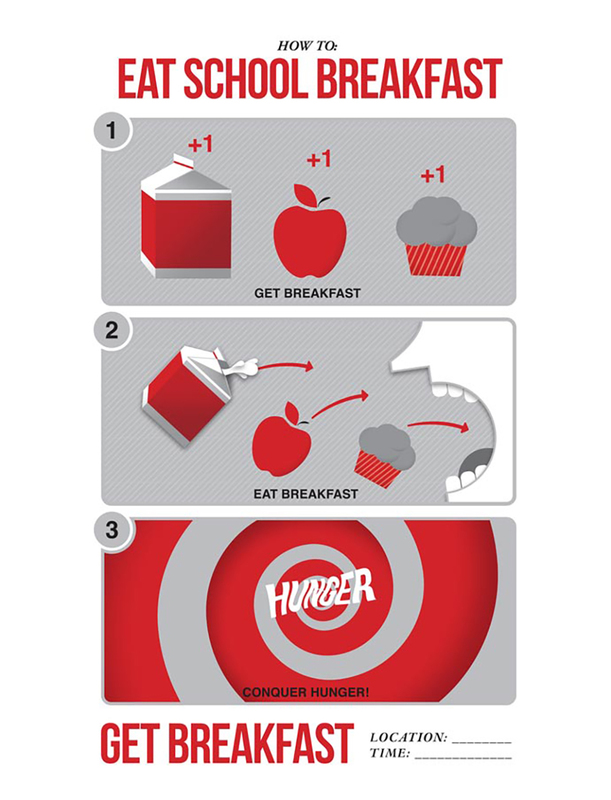 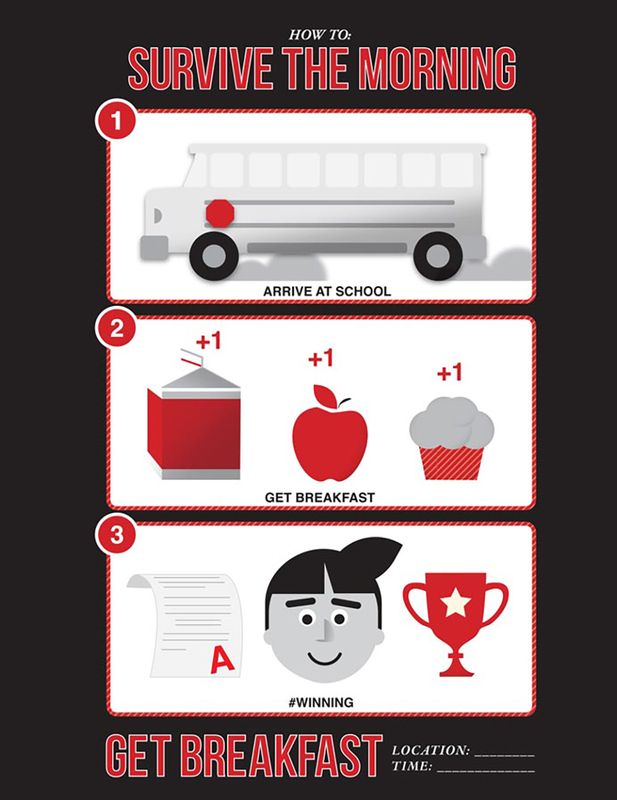 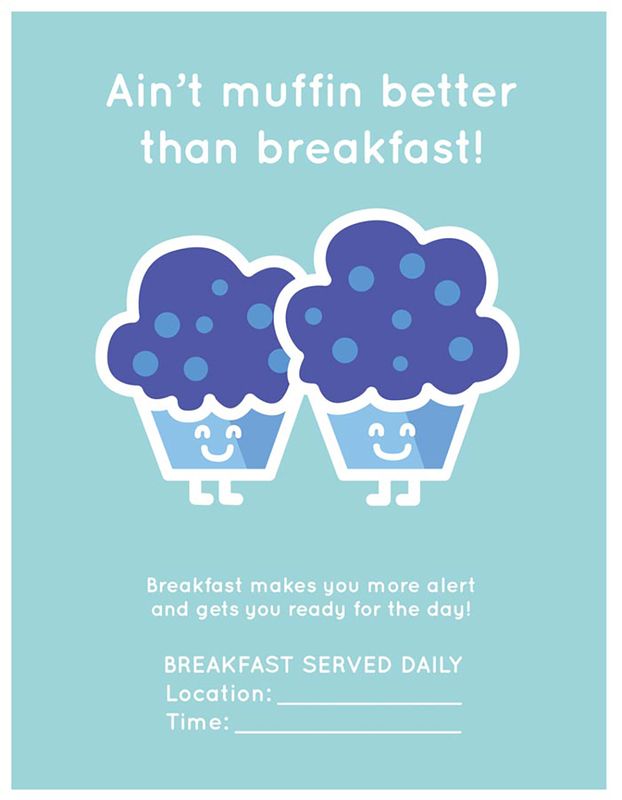 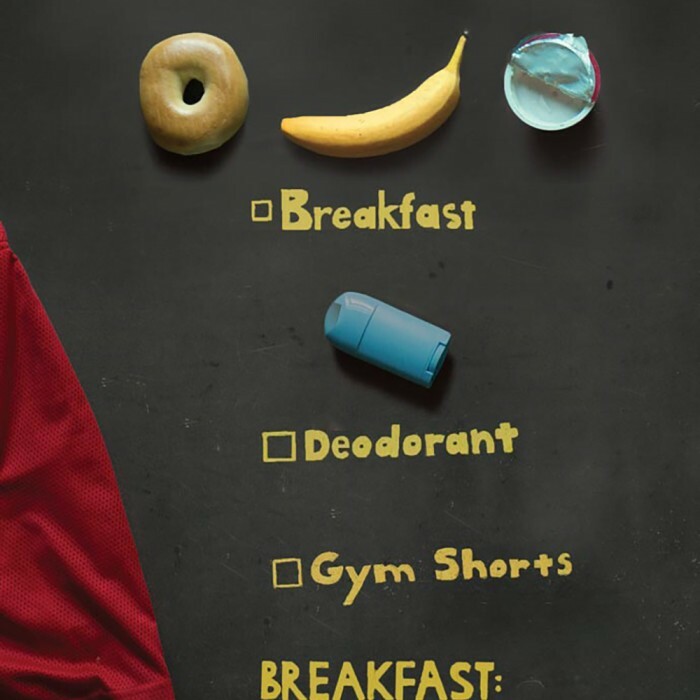 Community Blueprint has partnered with the University of Minnesota to conduct research about the impact that breakfast promotion campaigns can have on increasing breakfast participation in schools. 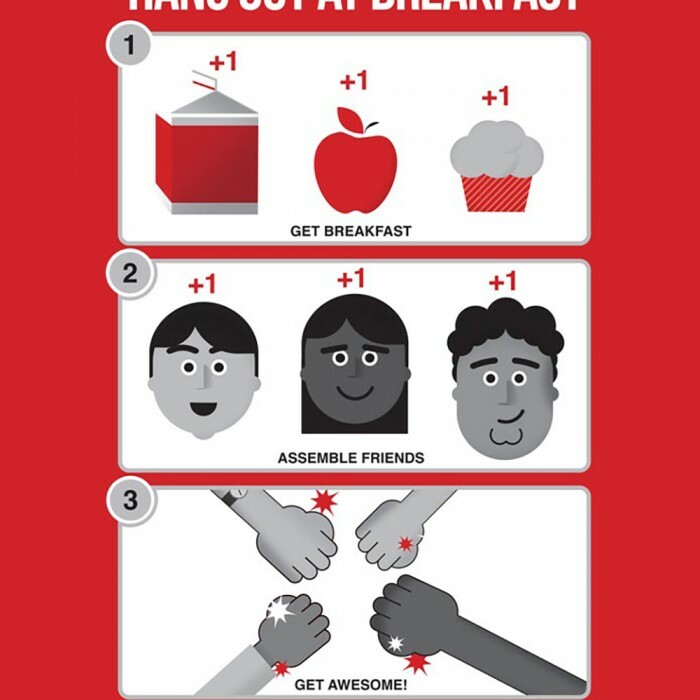 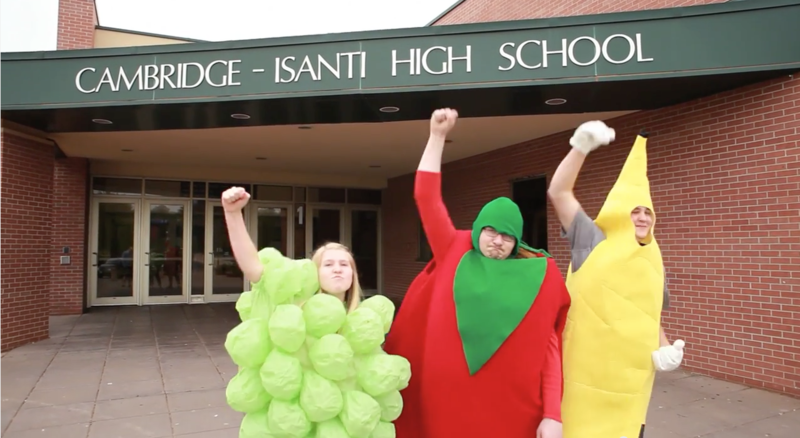 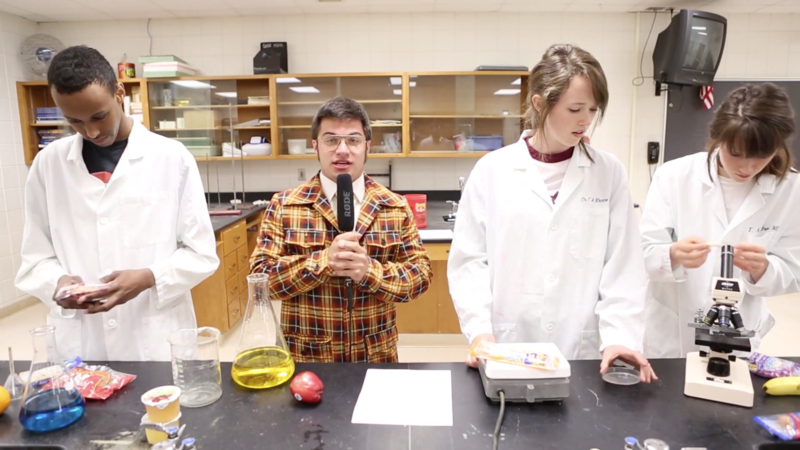 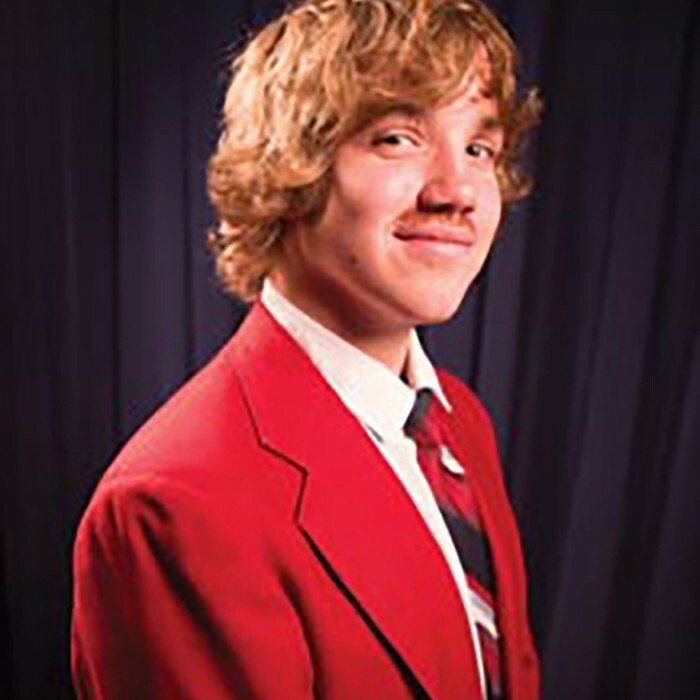 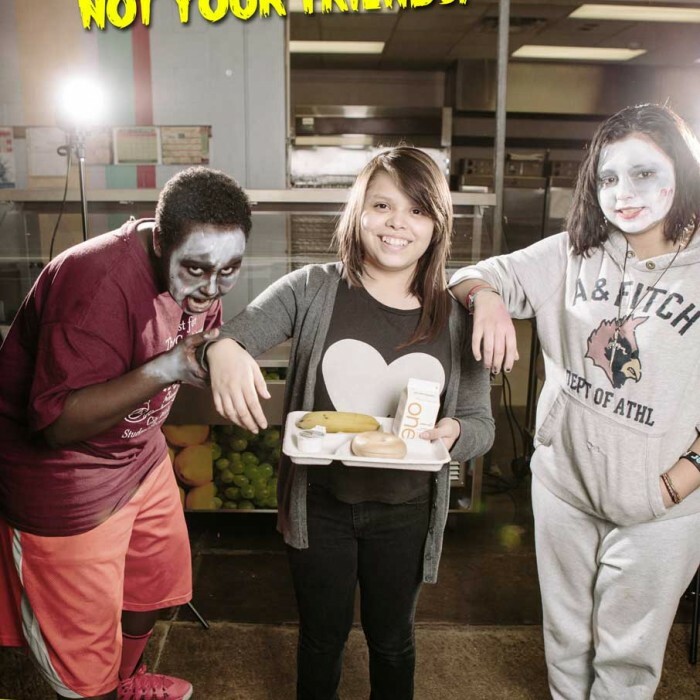 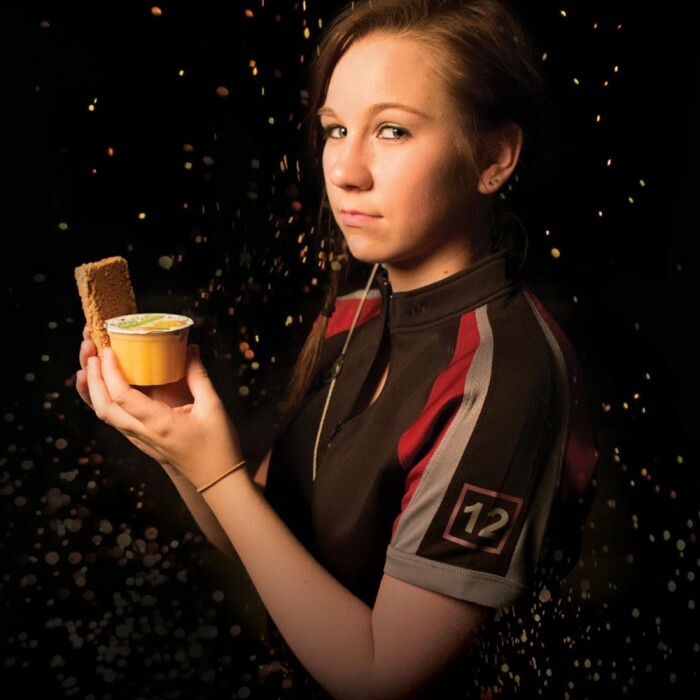 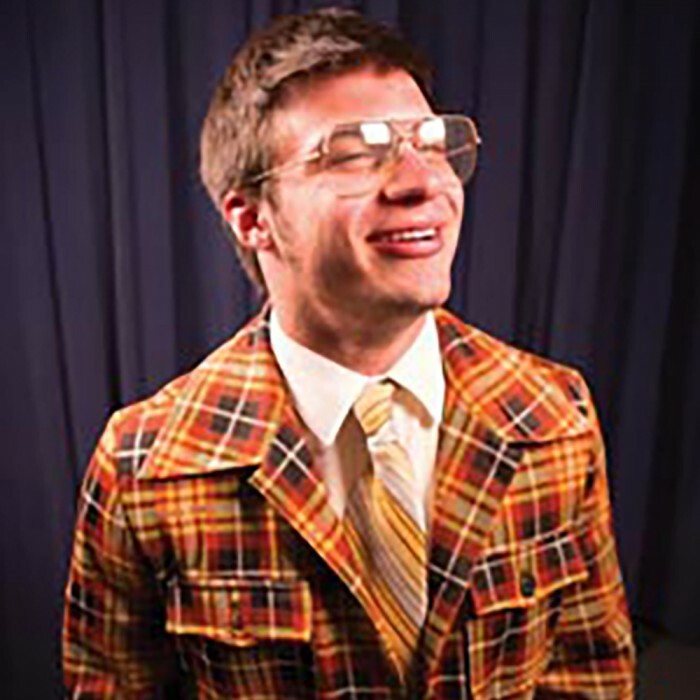 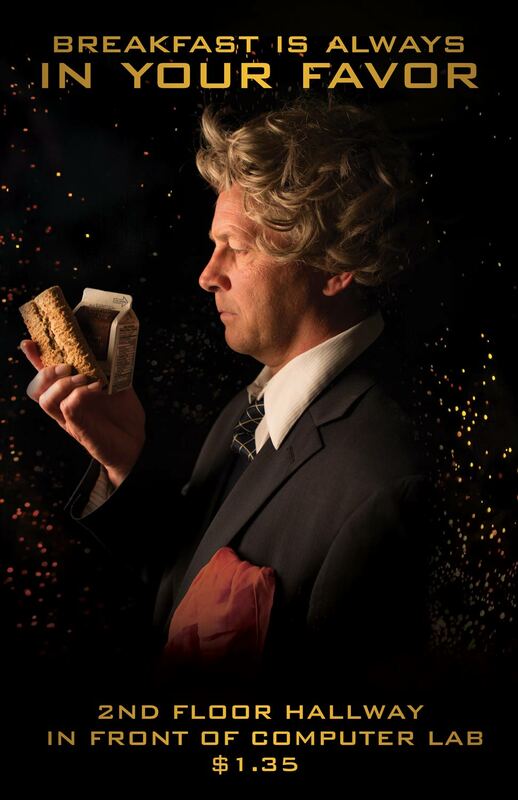 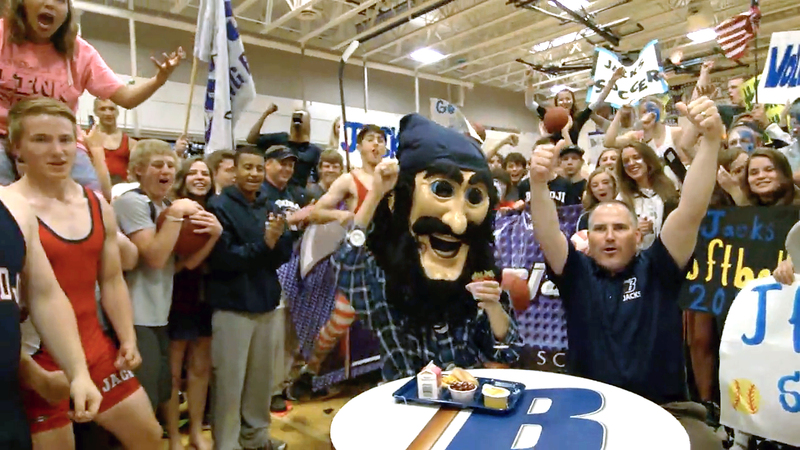 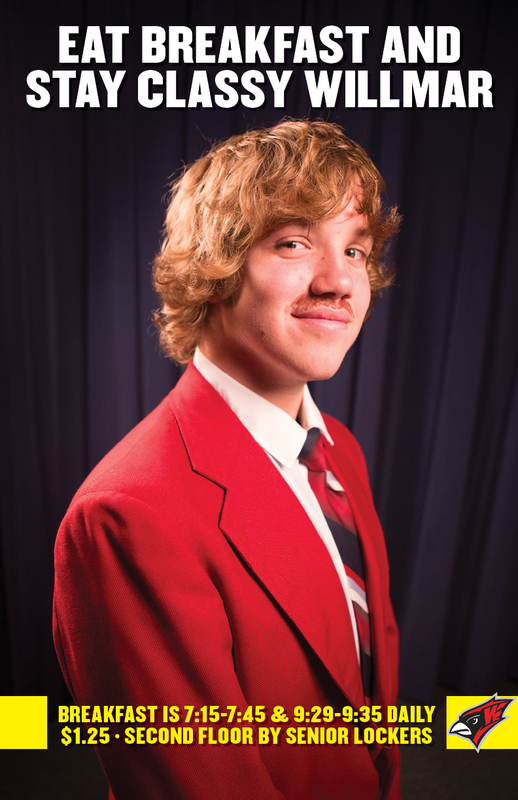 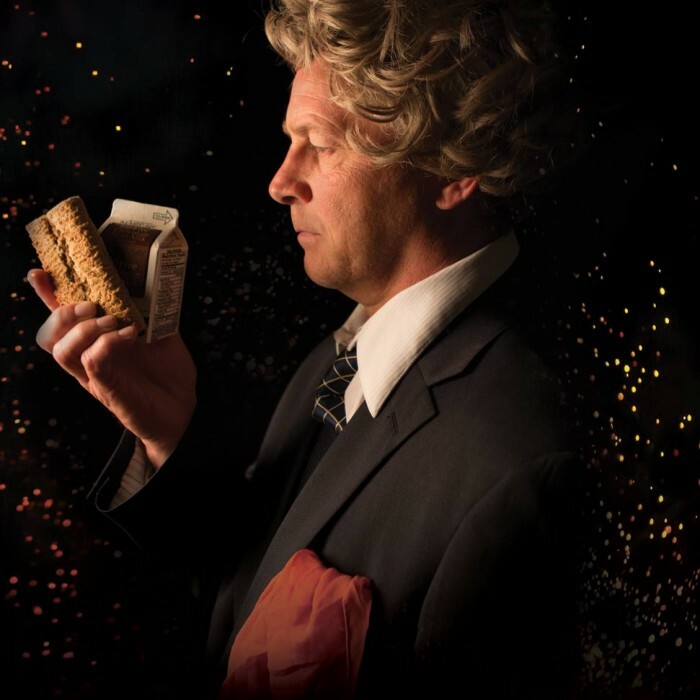 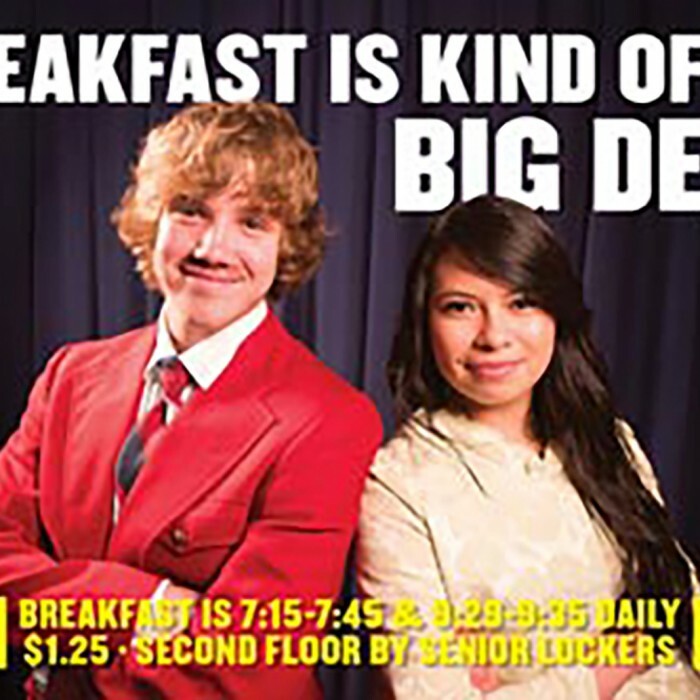 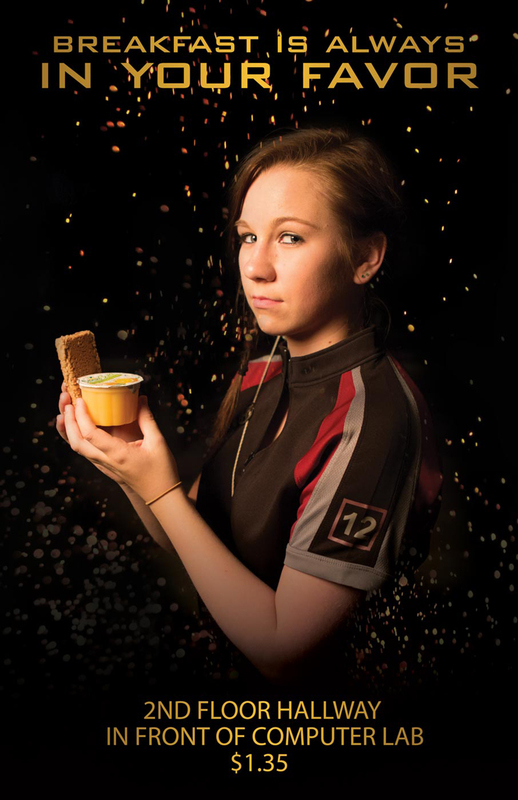 They also developed a video for Hunger Free Minnesota to help them send the message to school administration and staff that the benefits of growing their breakfast participation rates are far-reaching and worth the effort. 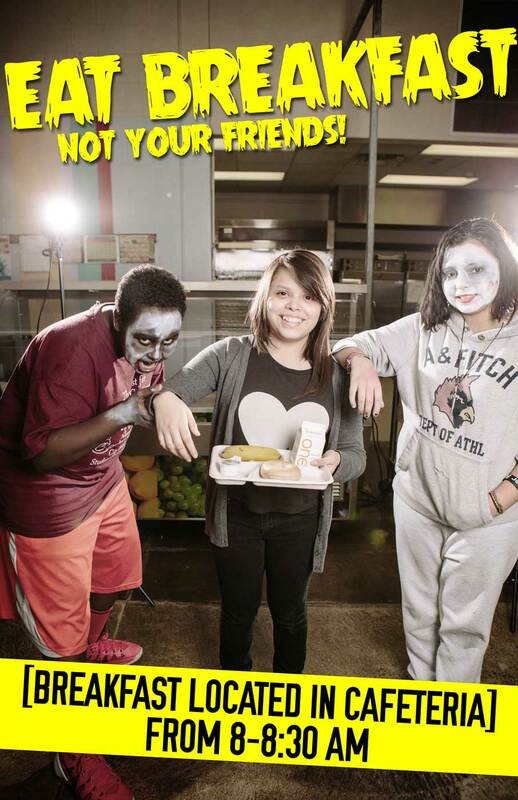 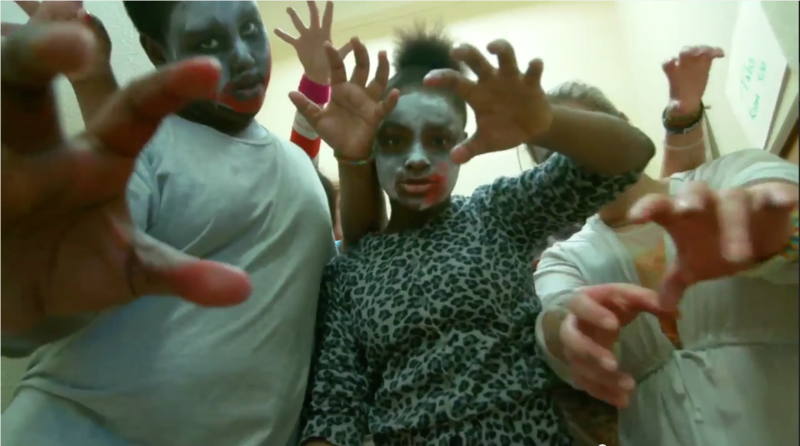 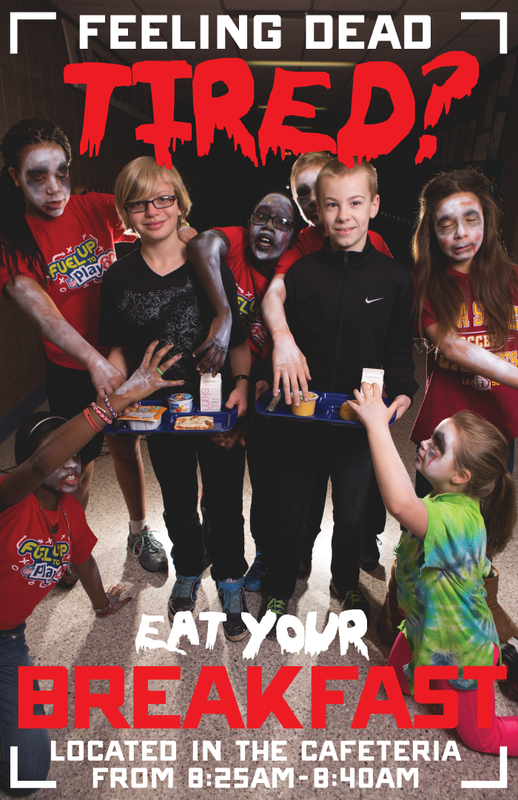 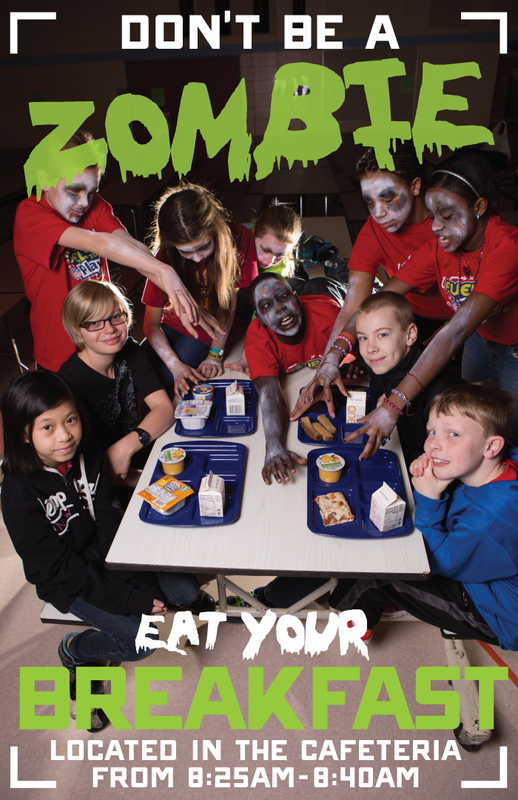 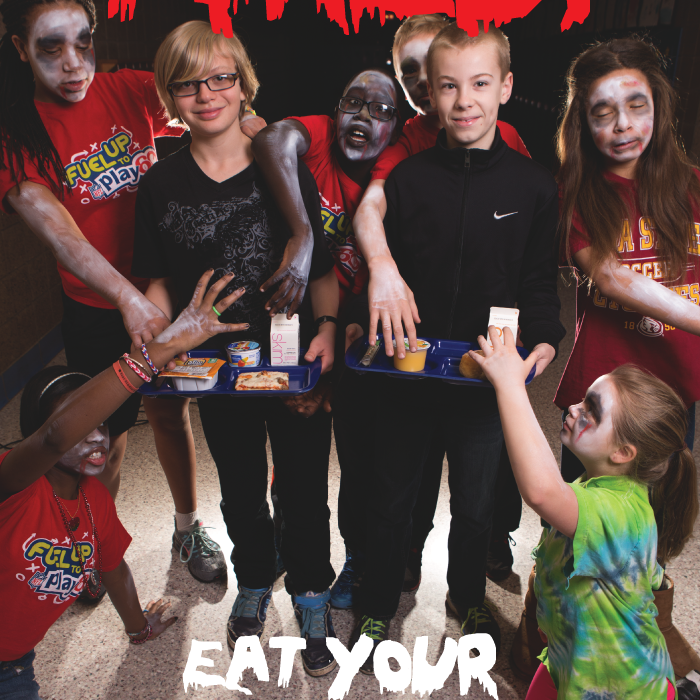 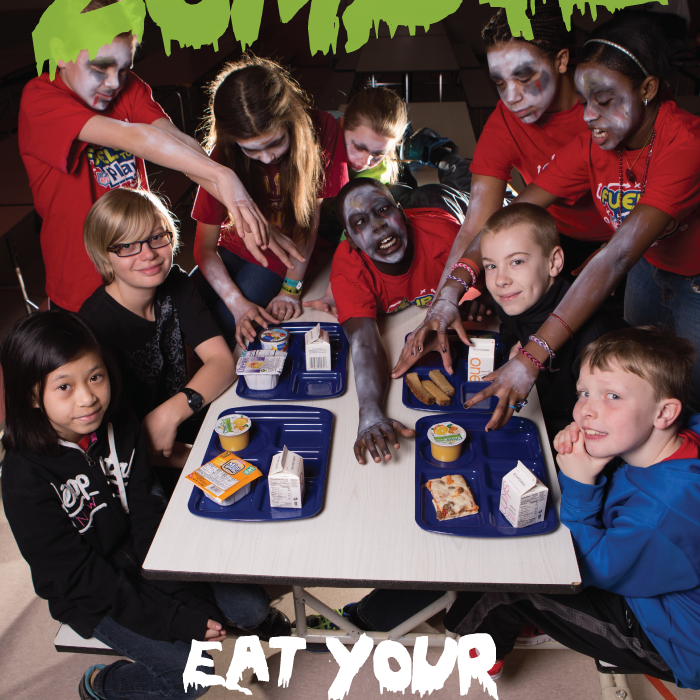 Breakfast Zombies Take Over Jefferson Community School! 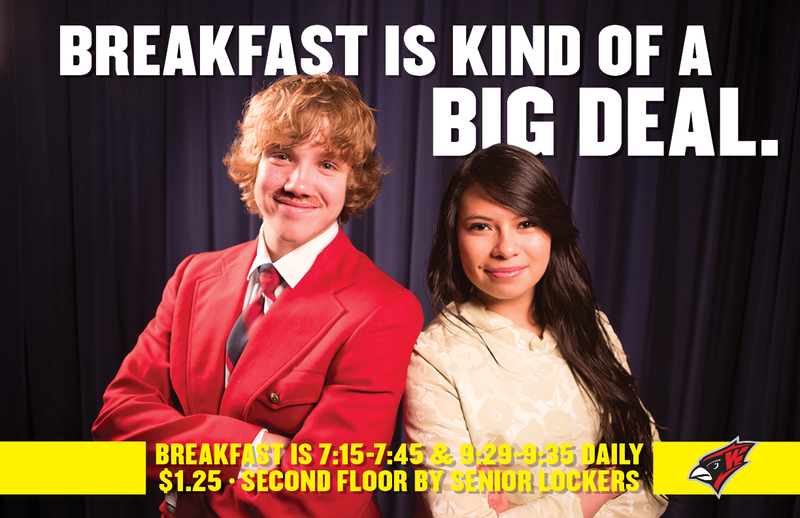 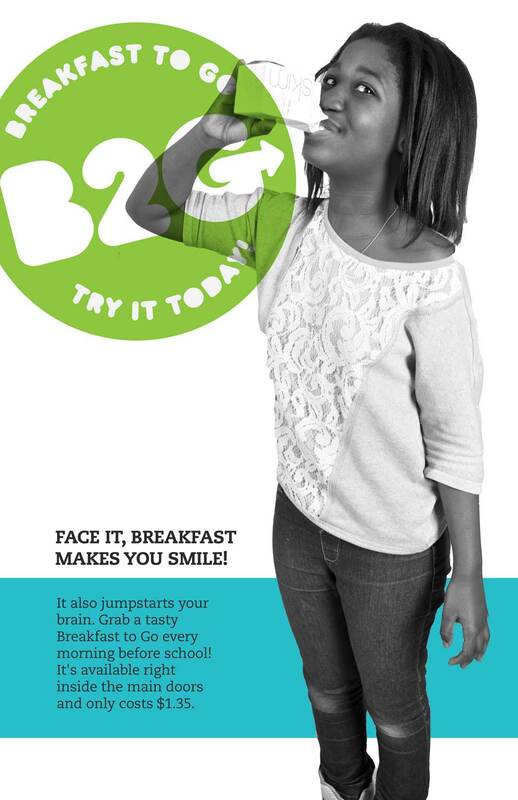 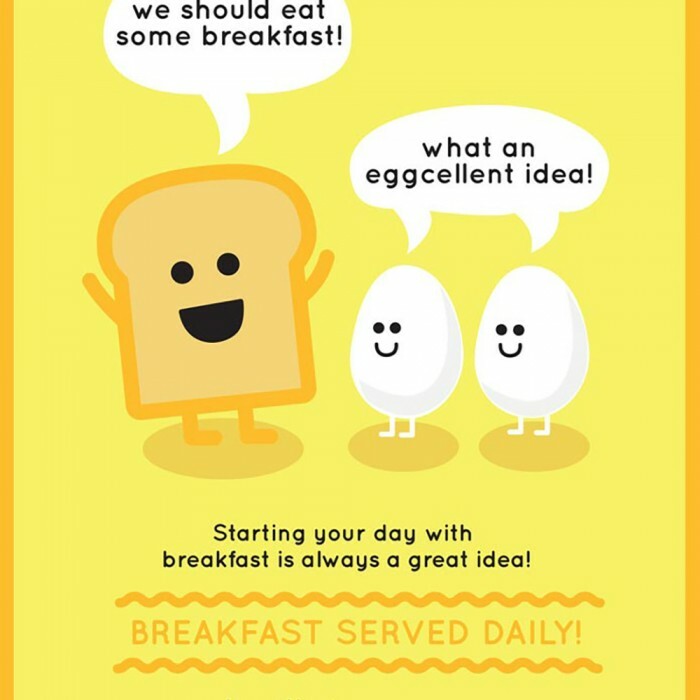 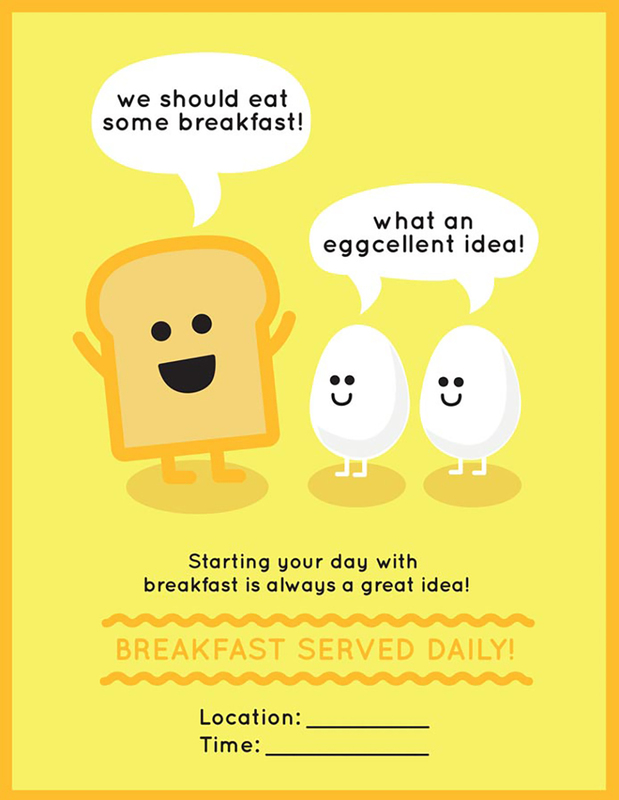 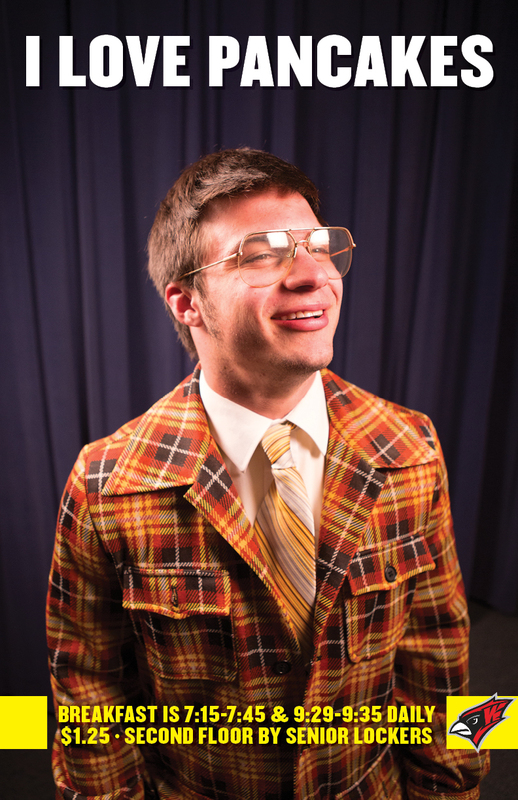 Get Happy with Richfield Breakfast!